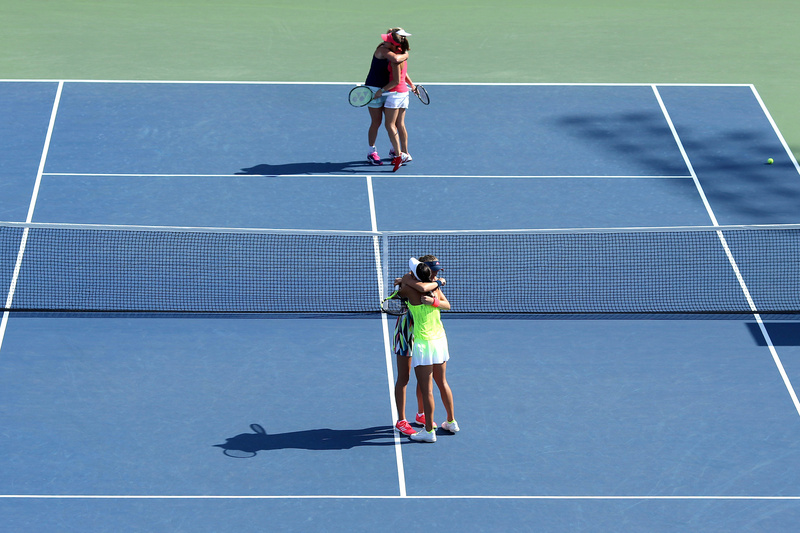 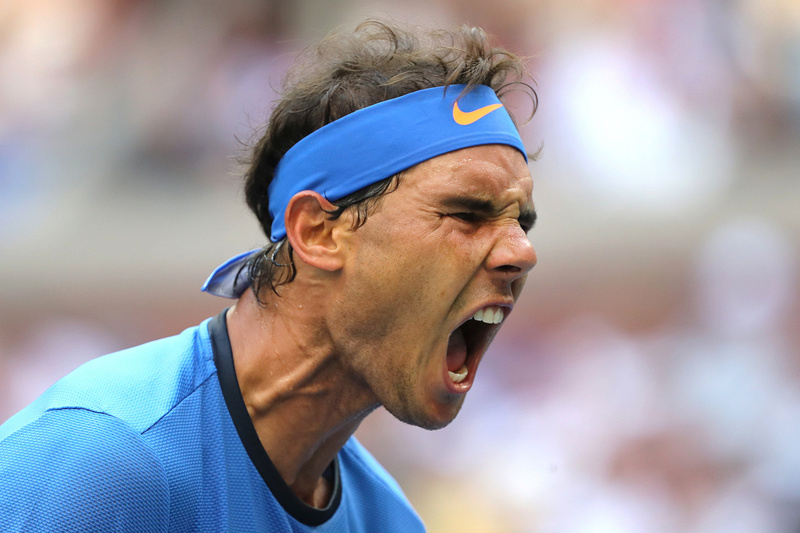 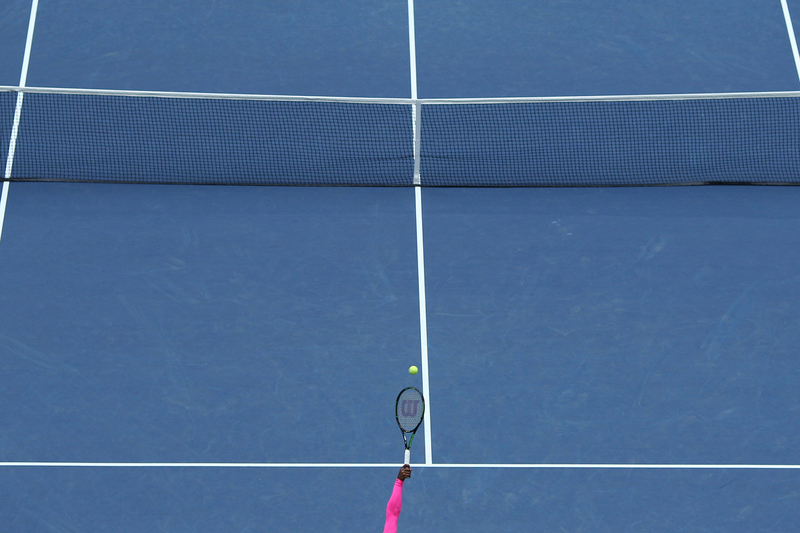 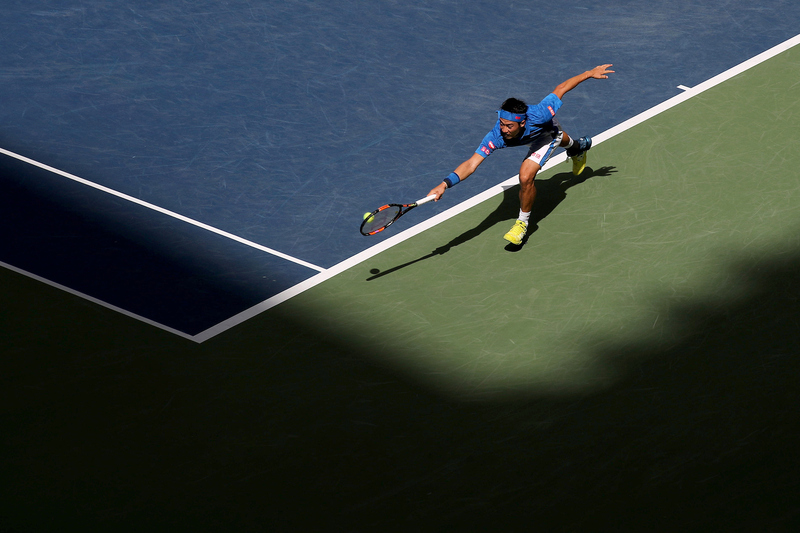 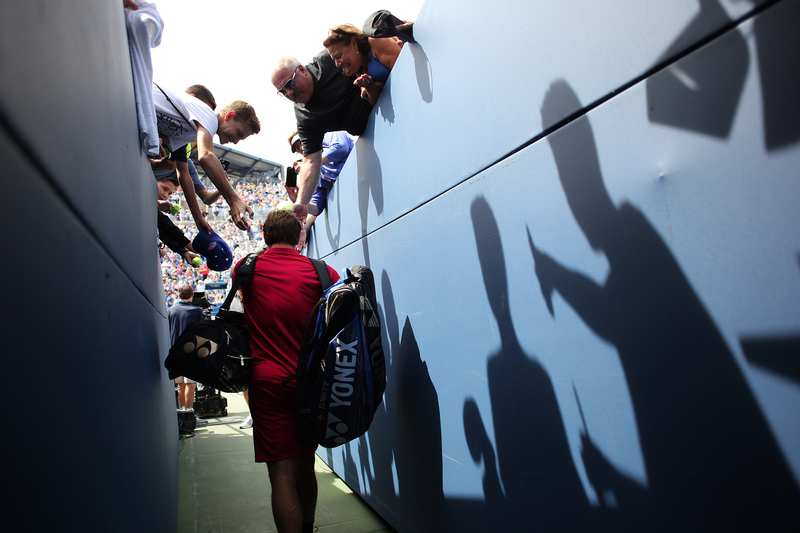 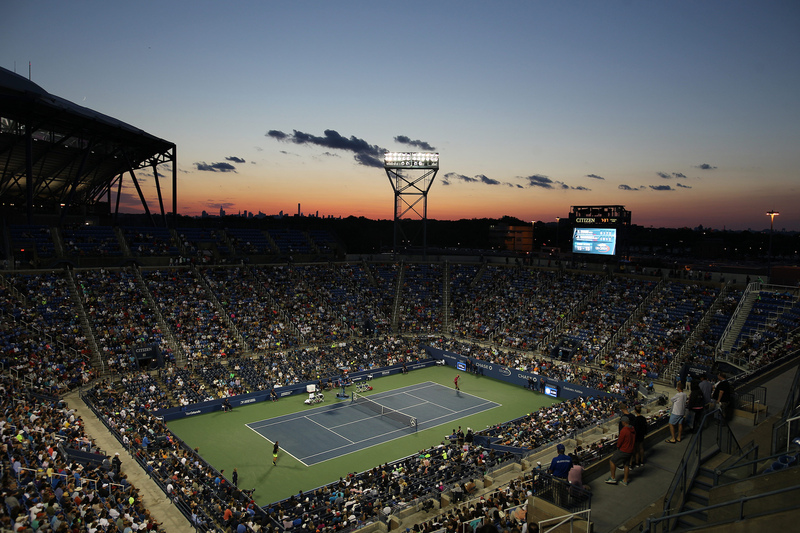 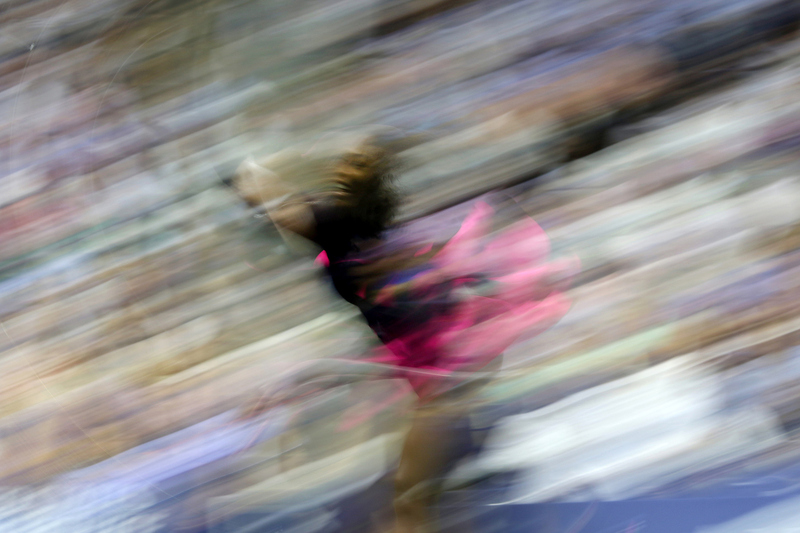 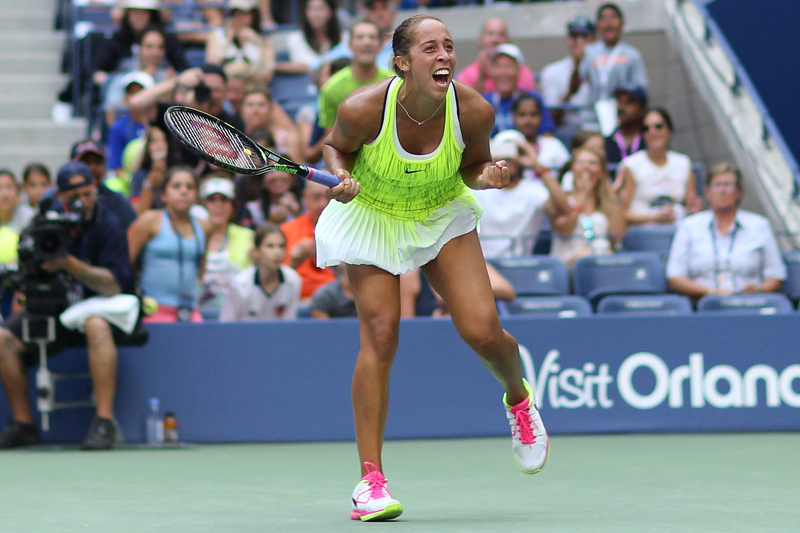 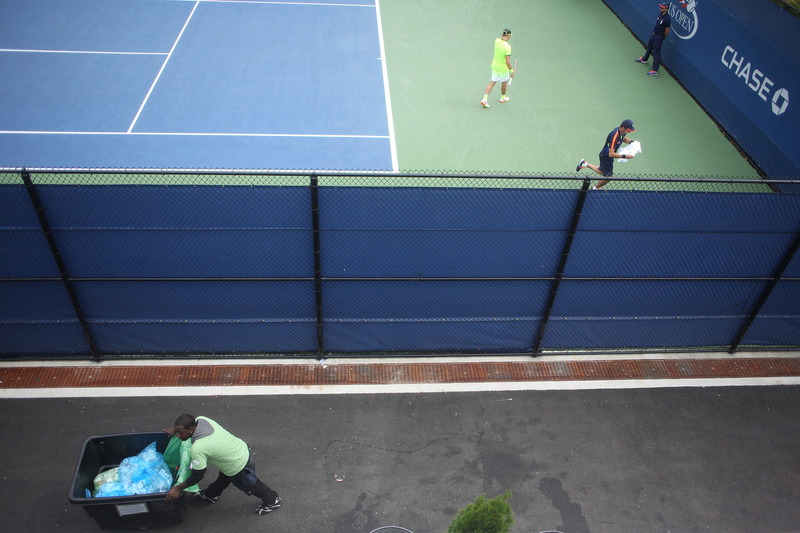 For two weeks the best players in tennis descended upon Flushing Meadows, N.Y., for the 2016 U.S. Open. 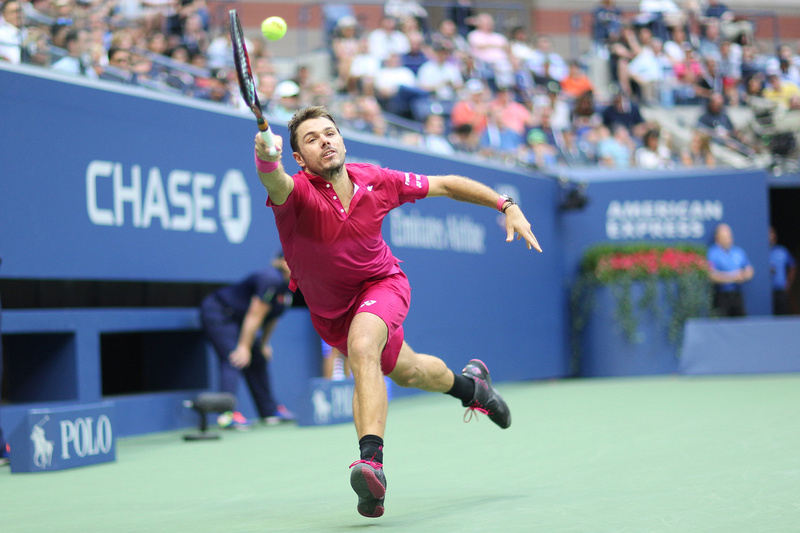 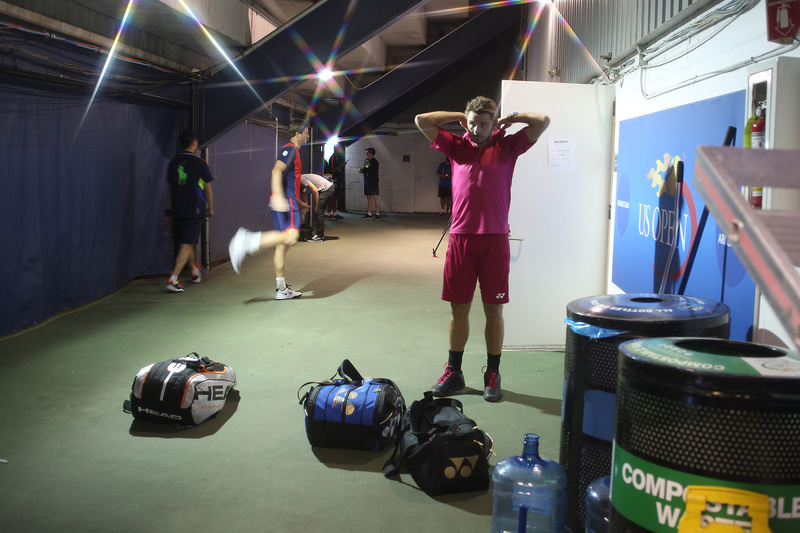 The Players’ Tribune captured all the sights and sounds as the tournament culminated in singles championships for both Stan Wawrinka and Angelique Kerber. 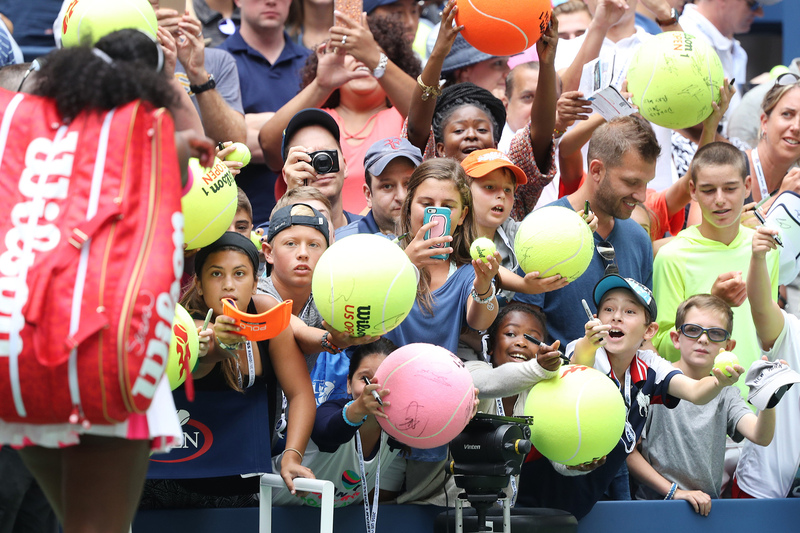 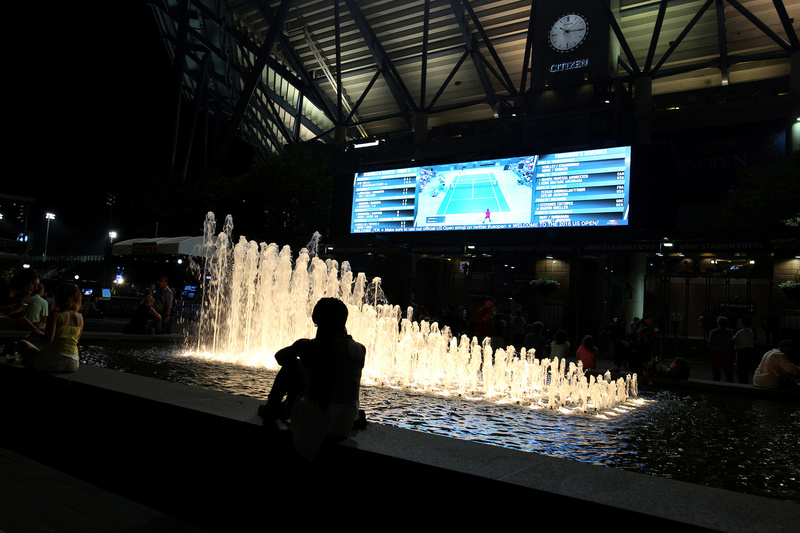 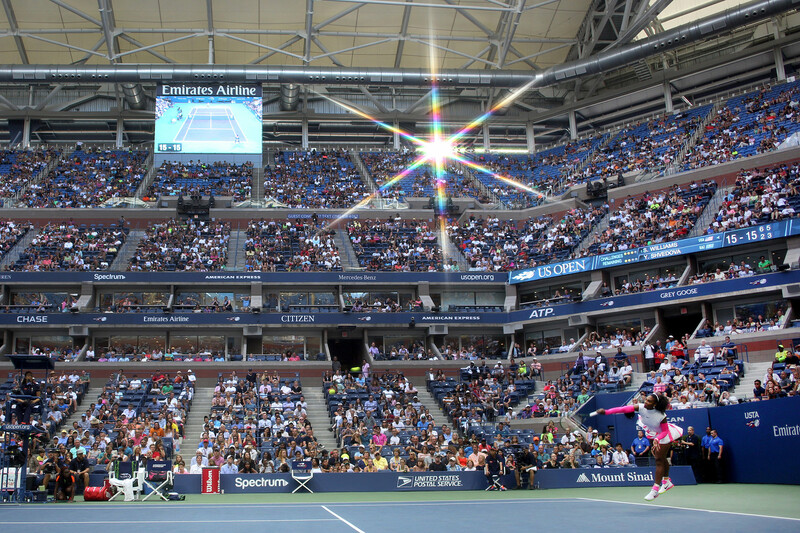 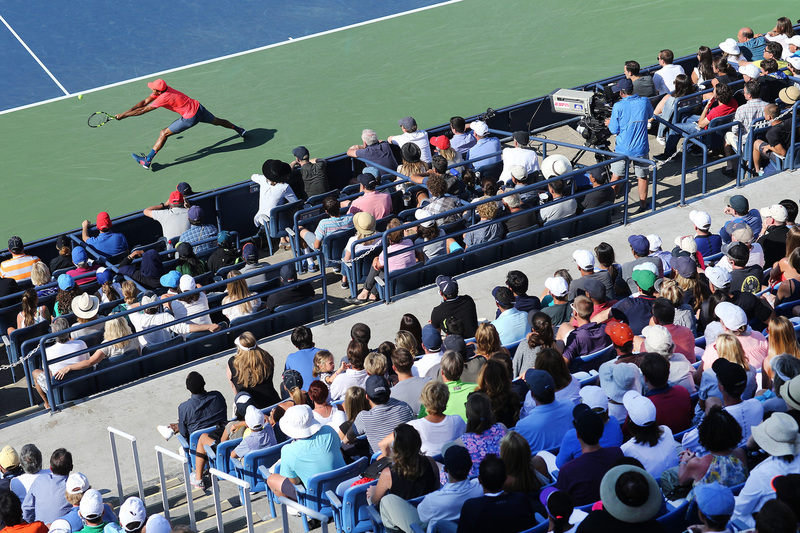 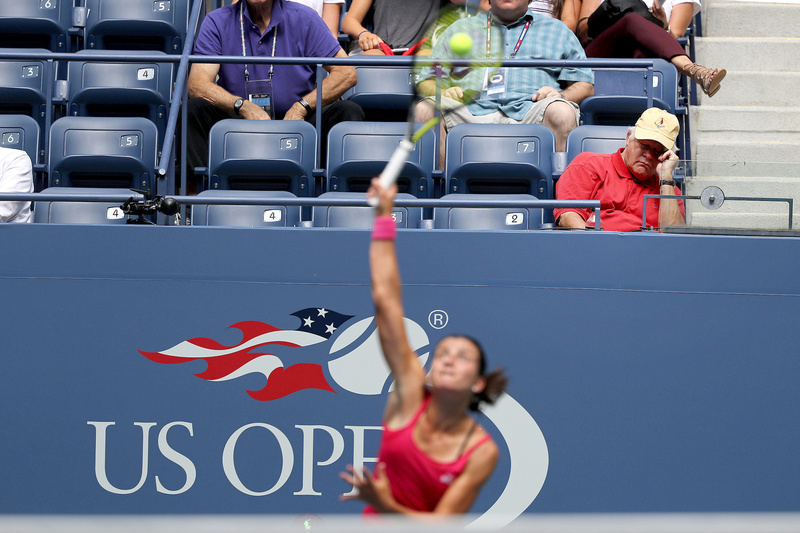 Players and fans alike reveled in the atmosphere of the USTA Billie Jean King National Tennis Center during the final Grand Slam event of the year.